We support our customers in the implementation, integration, development, maintenance, and hosting with a proven project method used on more than 200 projects and business management software implementations. Odoo is the best management software to run a company. Millions of happy users work better with integrated Odoo apps. SugarCRM is a customizable CRM software that makes customer relationships extraordinary. 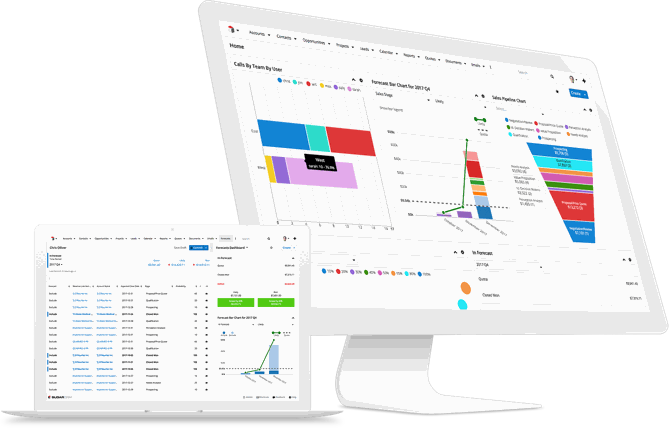 Manage and track your customer data with ease! A lot of companies run SugarCRM to grow their businesses.